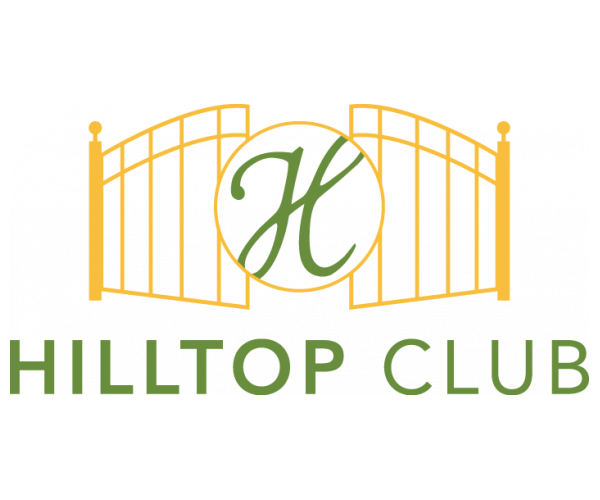 Hilltop Club’s BG apartments near Western Kentucky University offer deluxe living at an affordable price. Not only are our 2-, 3- and 4-bedroom apartments fully furnished, they also have their own washer and dryer. Rent is all inclusive and Internet is free. Our fitness center and our computer center and study lounge are open 24 hours a day, letting busy students do schoolwork and work out whenever the want. Other on-site amenities guaranteed to keep you active and entertained include basketball and volleyball courts and a movie theater with stadium seating. See everything our gated community has to offer by taking a tour; contact us today to schedule yours!